Future Bass is a bit of a weird genre due to the ease for new talent to shoot through and release music that’s either moving or an incredibly good song to dance to. 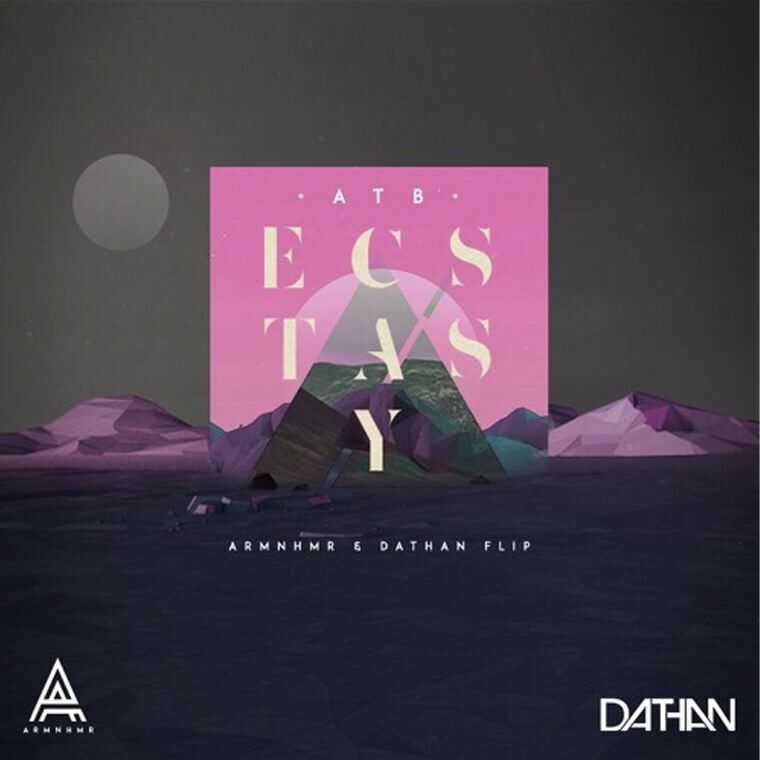 Well ARMNHMR and DATHAN have achieved all of this with their remix of ATB’s Ecstasy, the name of which is the exact feeling that you get when the drop hits. Your heart will leap up in your chest and all you’ll want to do is dance as much as you can. Each drop is different too – the first really shapes the song into what it is and the second is a brilliant counter to the first that compounds the vibe of the song. So make sure that you cop this free download and support these two rising artists!